We are proud to show the work of our photographer Javier Acebal, who not only works hard for the hotel industry but also explores other fields with his personal projects. 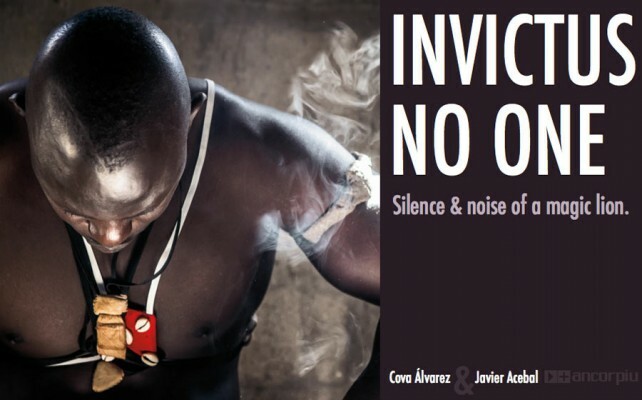 This time it is a book about wrestling in Senegal, Invictus No One. Together with the fantastic writer Cova Álvarez, he has published this master piece about the most important sport in the country where he lives since 2011. It is almost noon and I am still alone in the slow and continuous everyday heat, that sort of heat that crushes bodies against the street. Outside, a murmur of prayers merges with the eternal haggling of the markets and pours through every crack of the room, mingling with the spiraling flight of the flies and their muddy buzz. Sitting on the floor under the motionless fan blades, I extend my arm to caress the pool of light liquefied behind the window, which is open like a wound to the orange and savage sun of Dakar. The quality and taste of the photographies and a story charged with emotion, that has been cared down to the last little detail, make Invictus No One a pleasure for the eyes and the mind. 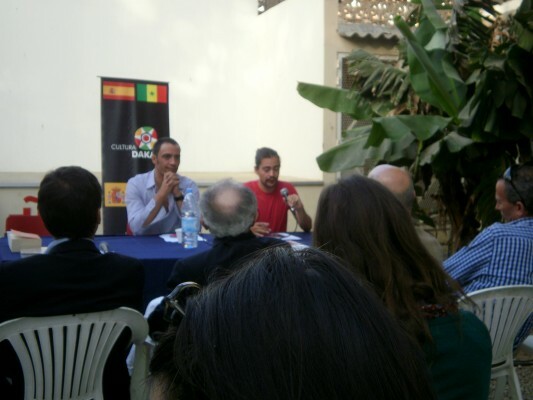 The book was presented at the Instituto Cervantes in Dakar, for the World Book Day.